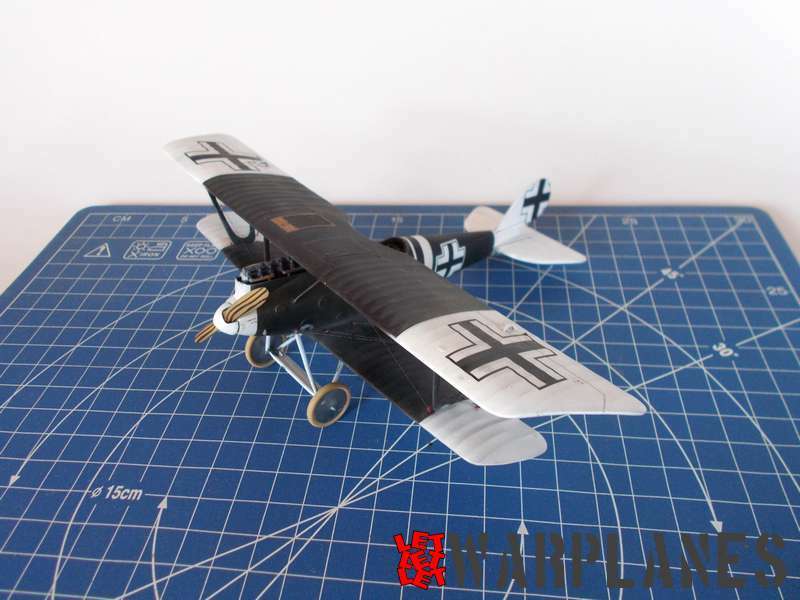 Subject of the camouflage and markings of Japanese aviation is very popular and we are happy to note that on market are available many of the kits and after-market products related to this subject. 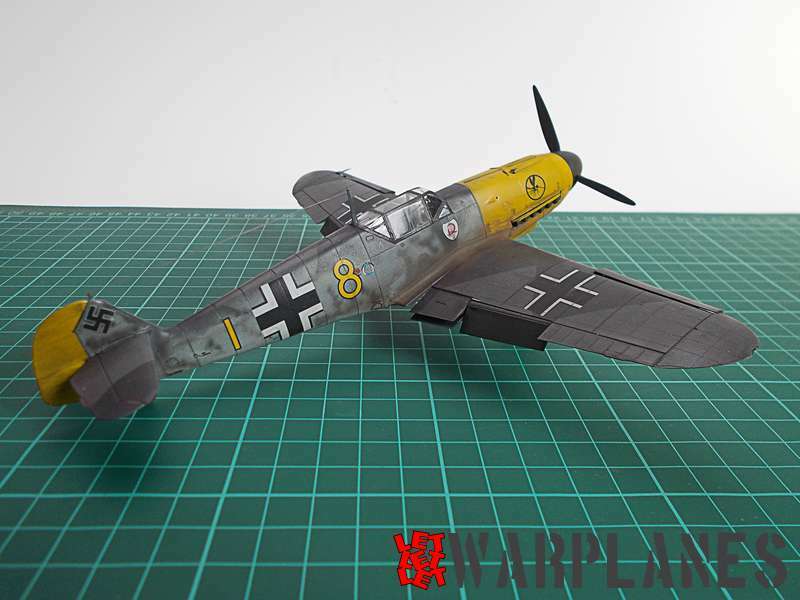 One of the most interesting things are camouflage and markings and no matter how long time this subject was subject of various articles, books and arts, a very little was given to present realistic look of this airplanes. Until few years ago there was general look on the external appearance of the Japanese airplanes and in general they are present is pale clear Grey color, overall or on bottom surfaces, bright green topside color, red brown and from time to time blue at the top. Thanks to the expansion of the Internet last years, we have chance to have closer look at this color and preserved relics and archive material give to us closer observation into the facts. And the real image of the camouflage and paint of the Japan airplanes in the WW2 is entirely different and more complex. Numerous discussions were held in the field of the camouflage of the Japanese camouflage system as well the paints used on. The bitter problem present the fact that many of the preserved samples of color are changed during the time and this is caused but the exposure to the wartime conditions, and chemical process inside the same material. In general is noted that quality of the Japanese paints are not so high so they are more sensitive. Various samples of the same color could not be the same. Other things which is also present the problem is the fact that manufacture of the paint was done in the facilities in south and north in Japan and aircraft manufacturer have its own supply from some of this factories and there is also know that paint, even if present the same color, are not look the same. You can see original source on Mr. Watanabe San web site! 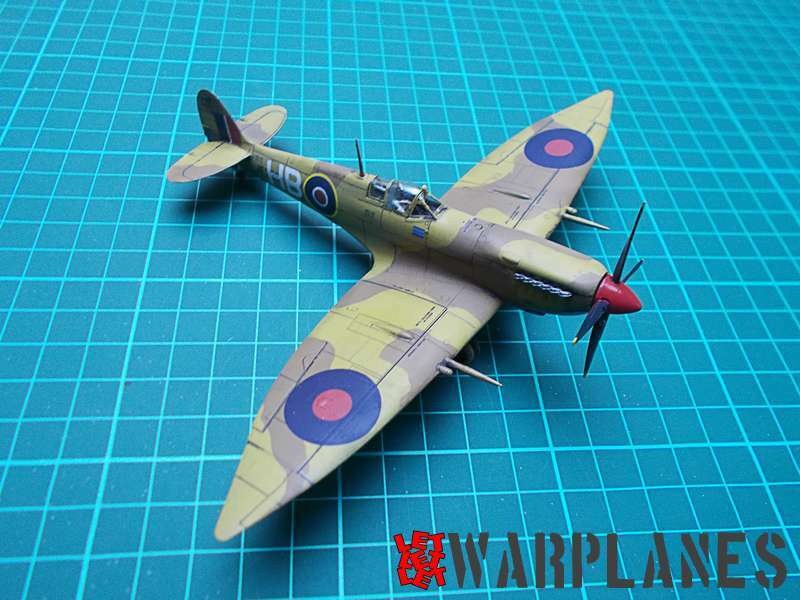 White Ensign have give match to this field and for a modeler they are made and deliver a number of the paints related to the Japan aviation in WW2. 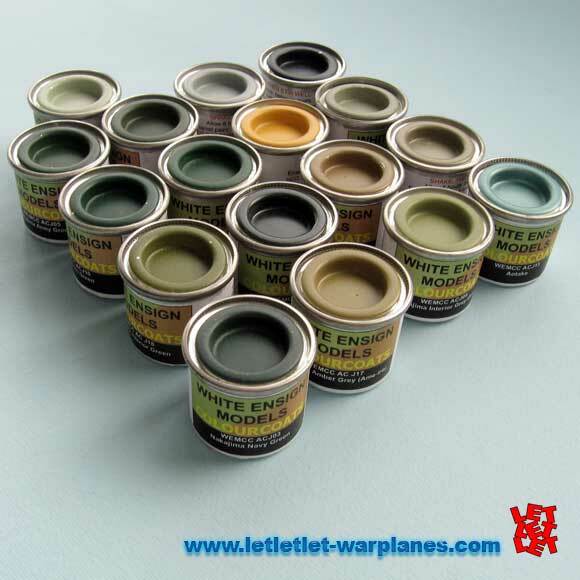 No matter that this field is still doubtful and every day something new is founded, color set made by White Ensign is very good and match all known info about the paint used for the Japan airplanes in WW2. Selected color show on the first images cover wide range of known camouflage and manufacturers. As already known this paints are excellent working properties and could be mixed with various thiner for enamels but from practice they perform the best when used with classic white spirit. All right- maybe some paints are missing on this set done by White Ensign like dark blue for the interior but I am sure this set will be updated in regard to new findings and that new color will be add as soon as possible. Greatest thanks to the White Ensign who have provided a set of color for Japanese airplanes in WW2 for the used in this article. Preparation of this article would be impossible without great help and support of David Aiken, a Director: Pearl Harbor History Associates, Inc.